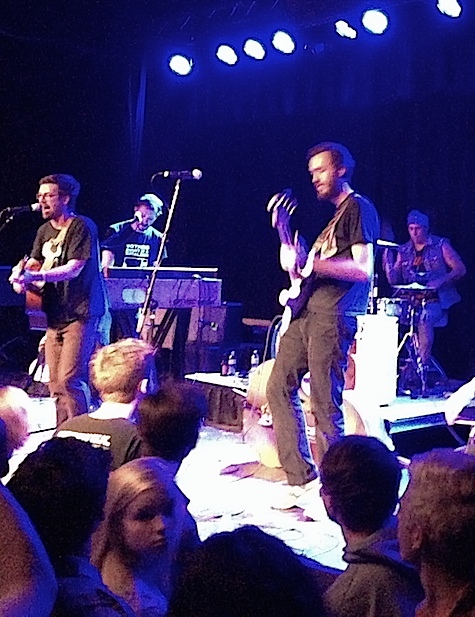 Andrew Jackson Jihad plays tonight at The Waiting Room. What can I say, this is a late one because I couldn’t write over my lunch hour. Look, you haven’t made your evening plans yet anyway, unless you’re headed to Lincoln for the plethora of shows happening there. Let’s focus on what’s happening right here in O-town tonight. 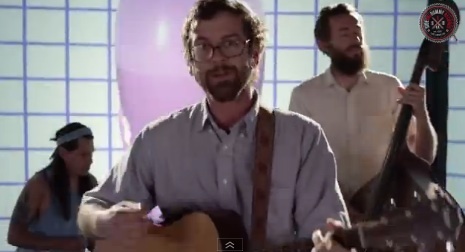 First on my list is Andrew Jackson Jihad at The Waiting Room. The Phoenix acoustic folk-punk band has been around for a decade and just released its fifth album (on SideOneDummy) Christmas Island. Their nefarious sound is a cross between Violent Femmes, They Might Be Giants and Titus Andronicus. Check them out below. Opening is Hard Girls & Dogbreth. $15, early 8 p.m. start time. Meanwhile, over at the Sweatshop Gallery, golden slacker rockers Amen Dunes headlines. The band has a new record out on Sacred Bones, Love, that sounds like it was cut from the same cloth as records by Kurt Vile. Great stuff. Joining them is the groovy psych-rock of Axxa/Abraxas (Captured Tracks). Opening is Caravat featuring David Ozinga and Teal Gardner of UUVVWWZ and Andrew of Noah’s Ark Was a Spaceship. Huge. $7, 9 p.m.
Also tonight in Benson, Viva La Vinyl is happening at The Barley Street Tavern. Stop in, it’s free.